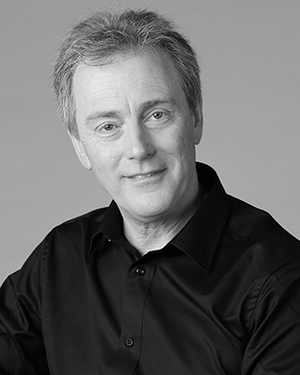 Christopher Lawrence is a writer, broadcaster, public speaker and artistic consultant best known for his career with ABC Classic FM. As a recording producer, he has been awarded an International Emmy for Performing Arts, three ARIA (Australian Record Industry Association) Awards, and a Churchill Fellowship. Christopher has published several books, worked as a commentator for Proms telecasts for the BBC, and contributed articles and critiques to publications in Australia and the UK. In 1999 Christopher was awarded an Honorary Doctorate in Communications by the University of Central Queensland for his career in broadcasting.